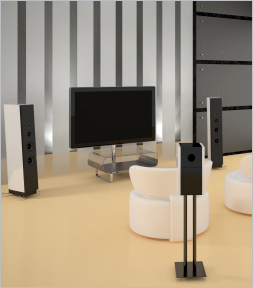 Audio Visual (or AV) elements of the smart home combine everything you watch or listen to. 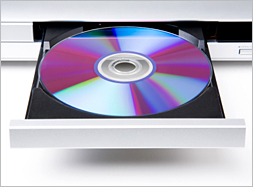 Your television, DVD/Blu-ray player, sound system, CD player and surround sound come under this category. Having your favourite music playing throughout the house as you arrive home or pumping your perfect playlist throughout a party can be achieved through installing a smart home system. Integrating these elements simply means having all parts of your audio visual systems work together so it’s easy for you to operate them seamlessly without getting caught up with volume buttons, timing and manning CD changes or starting your favourite movie. The AV section of the smart home also allows you to have access to all of your entertainment in any area of the home. Setting up speakers to play the same radio station or album in every room of the home is a cinch as well as allowing different music to play in different rooms at the same time without compromising quality. If the kids are holding their own stadium-sized concert upstairs, it’s easy to control the volume from a panel downstairs. If you want to speed up the tempo at a party, there’s no need to leave your guests to fiddle with the iPod or CD player – just change the tunes and volume on one of the remote controls or panels around the home. All of the hard work, tangle of wires and unsightly speakers are obsolete in the smart home.